Caty Flagg finished her career with 26 shutouts, an Austin Prep record. A key part of Austin Prep’s championship run, Cooke was a shutdown defender with a long reach and the skating ability to start plays. The two-time Catholic Central All-Star will attend St. Lawrence. No matter what happened in front, the Cougars could always rely on their backstop during their championship run this season. 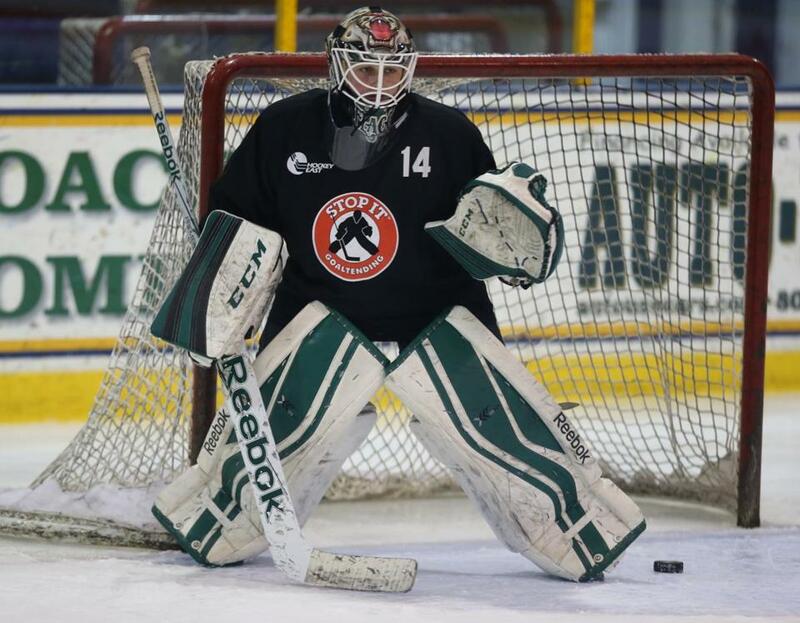 A two-time All-Scholastic, Flagg finished her career with 26 shutouts, an Austin Prep record. A shutdown presence, Healy was the anchor for the Cougars as they conceded only 13 goals in 24 games. She helped lead Arlington Catholic to three Catholic Central League titles and three appearances at TD Garden. Hocking was the center for the rebounding Cougars, who went from 2-16-6 her freshman year to state champions her senior year. She notched 40 points this season, but often overlooked was her ability to win key draws. Ever since notching 22 points as a freshman, Nolan has always made an impact for the Dragons. During her tenure, Duxbury won the state title twice. 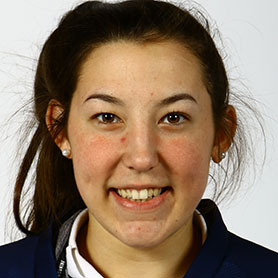 After scoring a career-high 25 goals this season, she will play hockey at UMass Boston. 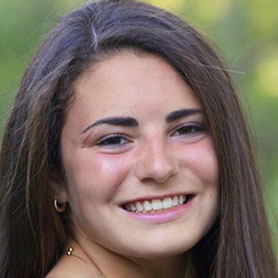 The center had an uncanny ability to create plays throughout her four years with the Sachems. Zavez notched 36 of her 105 career points and earned Middlesex League MVP honors this season for Winchester (16-6). Barrett rounded out a stellar career as three-time All-Scholastic. 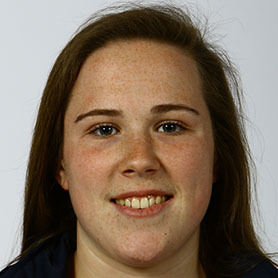 She totaled 99 goals and 143 assists for the Colonials. In field hockey, she was a Division 1 champion twice. Barrett will play field hockey at Northeastern. Braceras totaled 89 goals and 42 assists in her career and was a Dual County League All-Star four times. 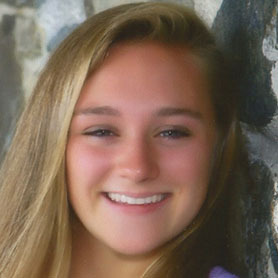 The senior was also a fall All-Scholastic in field hockey and will play field hockey at Dartmouth. Sidelined last season with an ACL injury, Crocker returned to lead the Bishops with a team-high 24 goals and 44 points this season. 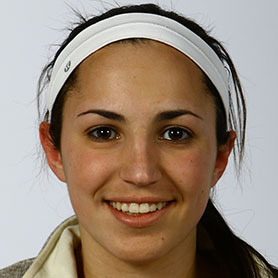 Playing in one of the tougher leagues in the state, she was a Catholic Central League All-Star. 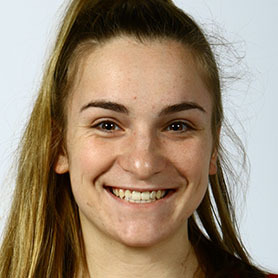 The defender helped her team win the Merrimack Valley/Dual County Large title this season, and earned league MVP honors with eight goals and 14 assists. 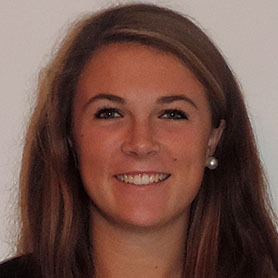 A two-way player, Fantasia plans to play hockey at Salve Regina. The MVP of the Merrimack Valley/Dual County Small, Kane was a key part for the Haverhill co-op this season. Always composed between the pipes, she posted eight of her 14 career shutouts this season with a 0.76 GAA. 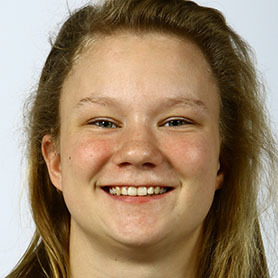 Kapolis has established herself as one of the top scorers in the state. The captain recorded 33 goals and 33 assists as the Wildcats finished 14-7-3 this season. An honor-roll student, the junior has 116 points in her career. 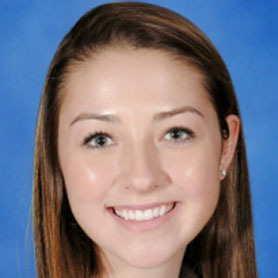 Karpa was a driving force for the Beverly/Danvers/Ipswich co-op, scoring 24 goals and helping the Panthers win the Northeastern Conference title. She has 49 goals and 14 assists in the past two seasons. LeFebre was the only senior on a young Methuen/Tewksbury squad that won the DCL/MVC Small title this season. As a shutdown defender, LeFebre played big minutes and finished her career with 84 points for the Red Rangers. Whenever the Ducks needed a clutch goal, Nolan would find it. She rounded out her career with 128 points, including 48 this season. A three-time Catholic Conference All-Star, Nolan plans to play hockey at Southern Maine. The Bay State Conference MVP has been key to the success of the Raiders as they’ve made it to the Division 2 state finals three years in a row. With 64 goals and 58 assists, the senior was always a threat on offense. No matter how big the stage, Roy could take control of a game with a quick deke and a deadly accurate backhand. She scored 23 goals this season, including 10 in the state tournament as the Cougars won the Division 2 title. 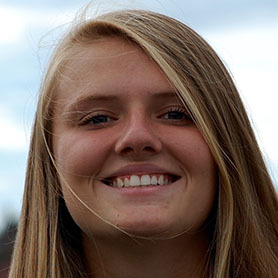 A two-time All-Scholastic and Division 1 state champion, Seibold is one of the best defenders in the state. Her strong skating can set up plays from the behind the net to the blue line. She will play hockey at Wesleyan. The former Northeastern captain took over in 2012, and helped the Cougars qualify for the tournament in four straight seasons. After a steady progression, Austin Prep won its first state title in program history this season. 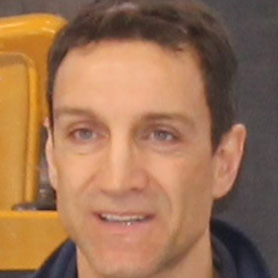 Roy, a former Bruins player, took over in 2013 after the Cougars went 2-16-2. It didn’t take long to turn things around, as he guided the Notre Dame (Hingham) to its first state title in program history this season. Bay State — Braintree: Deirdre Burchill, Molly Devlin, Hannah Fenton. 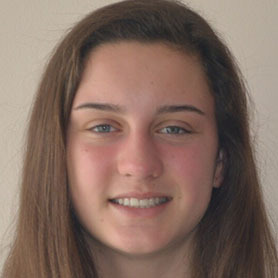 Brookline: Abby Hryniewicz. Dedham: Sam Hickey, Christina Maloof, Cassidy Sullivan. Milton: Elena Kapolis, Meaghan McDougall, Julia Scannell. Needham: Kendall Milligan, Cassidy Piersiak. Newton North: Rachel Hamilton. Norwood: Erin Kelly. Walpole: Franky Bonano, Olivia MacMillan. Wellesley: Carley Boyle, Alyssa Cimino, Danielle Hickman, Kiely Noonan. Weymouth: Nicole Cowan. Catholic Central — Archbishop Williams: Hannah Bell, Emma Crocker, Kelly Matthews. Arlington Catholic: Nicole Amato, Juliana Dolan, Eileen Flynn, Erin Healy, Mickey McLaughlin, Jasmine Mucci. Austin Prep: Emily Burke, Cally Chase, Jaimee Cooke, Kylie Currier, Caty Flagg. St. Mary’s: Adara Nazarian, Sarah Ryan, Emily Stephenson, Katie Terban, Vanessa VanBuskirk. 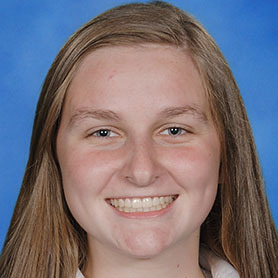 Catholic Conference — Fontbonne: Maggie Landers, Katie Nolan. Notre Dame (Hingham): Elizabeth Bell, Caroline Hocking, Haley Marshall, Gabrielle Roy. Ursuline: Ivory Hestmark, Kellie Popkin. 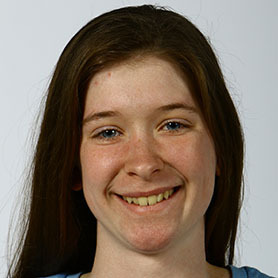 Merrimack Valley/Dual County — Acton-Boxborough: Megan Barrett, Cali Loblundo. Andover: Jillian Hughes, Brenna Keefe. Billerica: Amanda Burns, Amanda Fantasia, Sam Ginsburg, Macy Vercellini. 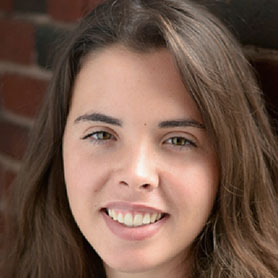 Boston Latin: Rachel Tassinari. Cambridge: Bella Jaffe. Central Catholic: Emily Frocione, Lexi Stanisewski. 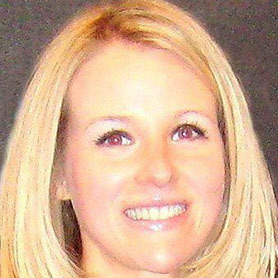 Chelmsford: Rachel Hopkins. Concord-Carlisle: Carmen Braceras, Audrey Hunt. Haverhill/North Andover: Andrea Albano, Michaela Kane, Jess Checko. Methuen: Kaia Hollingsworth, Kathleen LeFebre Tewksbury: Kelly Golini, Kat LeFebre, Eryn Taber. Waltham: Karly Arguirre, Caroline Guden, Nicole Legere. Weston: Lisa Spagnuolo. Westford: Kelly DeMarco, Emily Earl, Alayna Serpa. 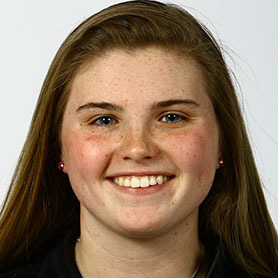 Middlesex — Arlington: Holly Russell, Laura Shea. Belmont: Serena Nally. Burlington: Rylee Glennon, Kat Nikolopoulos, Cassidy Smith. Lexington: Olivia Bryant. Melrose: Rachel DiFraia. Reading: Tori Grimmer, Caroline Seibold. Stoneham: Jenna Bragalone. Wakefield: Julianne Bourque. Watertown: Jonna Kennedy, Olivia Lampasona. Wilmington: Olivia Wingate. Winchester: Melissa Zavez. Woburn: Brianna Jewett, Lilly Mallard. Northeastern — Beverly: Marlee Hamor, Anna Hayden, Madison Jalbert, Kristen McCarthy, Rachel Spencer Danvers: , Tiffany Foster, Kristen McCarthy, Anna O’Neill Ipswich: , McKinley Karpa, Izzy Primack. Marblehead: Kaitlyn Clarke. Masconomet: Maddy Brook, Charisse Flanagan, Meghan Hubbard, Kate Irons, Izza Sarra, Sydney Sheerin. Medford: Ailish Fallon, Julia Shanahan. Peabody: Caroline Buckley, Elise Murphy. Winthrop: Kelsie Griffiths, Gretchen Howard, Mia Price, Olivia Shkliew. SEMGHL — Barnstable: Danielle Derosier, Amanda Piknick, Callie Rogorzenski, Shannon Roycroft. Bishop Stang: Sara Cruise, Victoria Poland. Bourne: Natalia Gordon. Canton: Rebecca Eckler, Colleen Kelleher, Mary Nee. Nauset: Brianna Cowing, Blue Fancy. Dennis-Yarmouth: Amanda Crowley, Taylor McDowell, Tara Stocker, Summer Walsh. Dover-Sherborn: Madison Abbott, Madison Pawela. Duxbury: Elizabeth Connolly, Payton Donato, Julia Nolan, Nicole Quinlan. Falmouth: Emma Callahan, Hannah Callahan, Rachel Curtis, Emily Marciello, Ericka Meissner, Shannon Upton. Foxborough: Lilly Feeney, Catherine Luciano. Franklin: Marlee Paterson, Regan Paterson, Cassie Ronan. 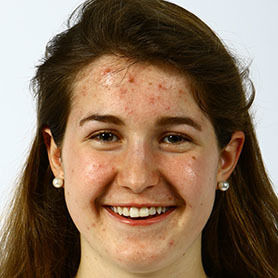 Cohasset: Lindsey Beiche, Callie Hoadley, Shea Kearney, Alex Martini Hanover: , Sam Taylor. Hingham: Nicole Brennan, Julianna Lynch, Olivia Messina, Alissa Sullivan, Leah White. King Philip: Nicole Connor, Casie Curtin, Jessica Daniels. Latin Academy: Maeve Leahy, Kelsey Murphy, Julia Pano. Oliver Ames: Jamie Gottwald. Marshfield: Rachel Burum, Megan Doyle, Olivia Mastrangelo, Megan Powers, Molly Shaw. Martha’s Vineyard: Kylie Hatt, Jackie Hegarty. Medfield: Becca Brown, Grace Crowell, Sarah Graham, Maya Mangiafico, Sophia Merageas. Medway: Gabriella Airosus, Ashley Fondo, Kerryann Goode, Colleen Reardon. 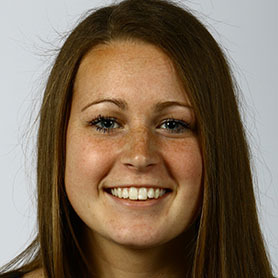 North Quincy: Maura Crump, Savannah Flynn Quincy: , Cassandra Davis, Riley McLaughlin. Norwell: Maggie Hennessey, Caroline Nichols. Pembroke: Shea Coady, Jackie DiPietro, Katlyn Hathaway, Emily Rogers. Plymouth North: Kelsey Routhier Plymouth South: , Shannon Colbert, Jessica Whyte. Sandwich: Delanie Corcoran, Christina O’Neil, Georgie Snow, Kate Towey. Scituate: Katey Ferguson, Kori Garland, Ally Irish. Stoughton: Julia Russell. Westwood: Jamie Burke, Kat Keith, Caroline McDonough. Silver Lake: Katie Johnson, Emily Kelleher Whitman-Hanson: , Colleen Hughes, Melanie McAleer, Hannah Tracy. 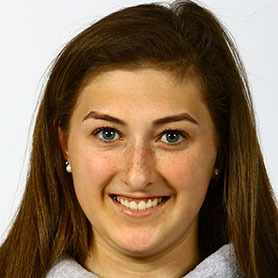 The All-Scholastic girls’ hockey team was selected by the school sports staff. Selection is limited to MIAA schools that compete in EMass leagues. Text by Lenny Rowe. Photos by Mark Lorenz.